The auction also faced allegations of forgery after police seized 63 items featuring the signatures „AH“ and „A Hitler“ on Wednesday. 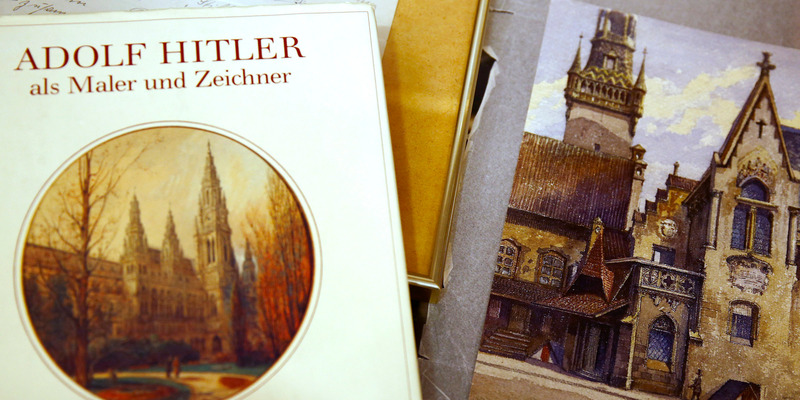 The auction sparked anger among politics and locals, with Nuremberg Mayor Ulrich Maly telling the Sueddeutsche Zeitung newspaper that it was held „in bad taste,“ according to CNN. „Unfortunately, we must inform you that some of the pictures have been dropped because of a review,“ Weidler auction house said in a statement to German newspaper Spiegel. On Wednesday, German police seized 63 items featuring the signatures „AH“ and „A Hitler“ amid forgery accusations, according to CNN.